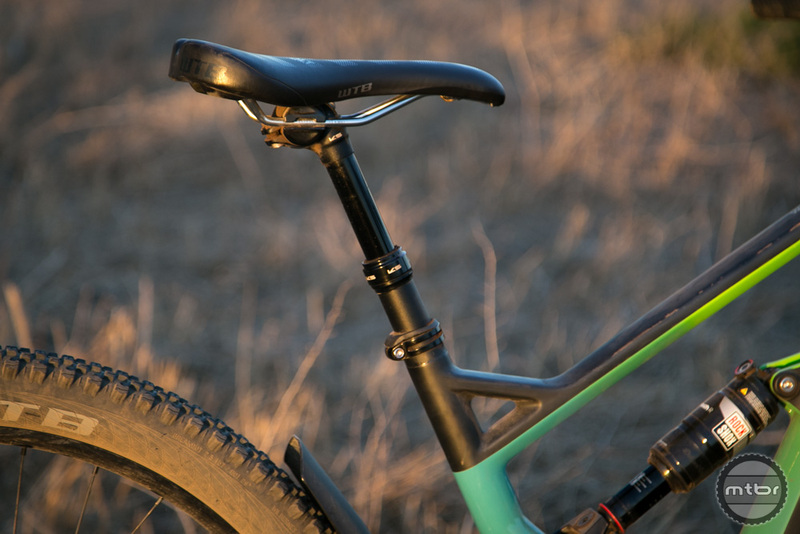 The Marin Wolf Ridge starts at $5200. Our test rig retails for $6800. 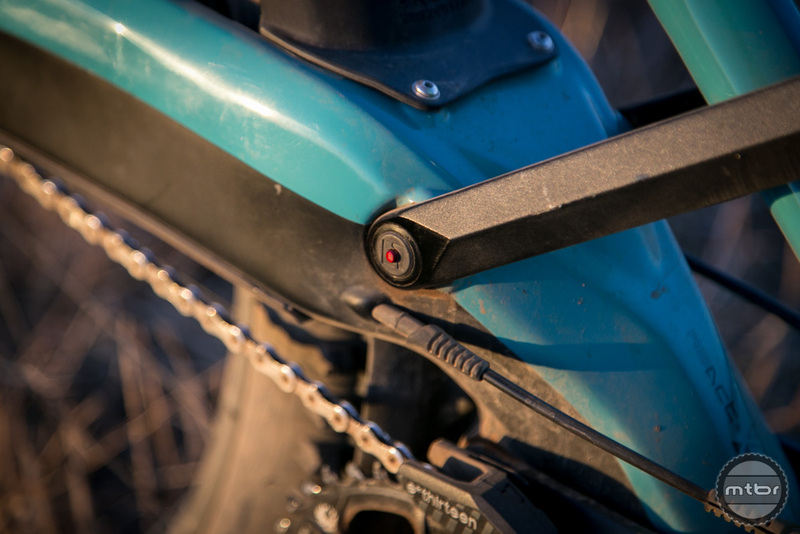 The Wolf Ridge uses a cross link in conjunction with the slider. 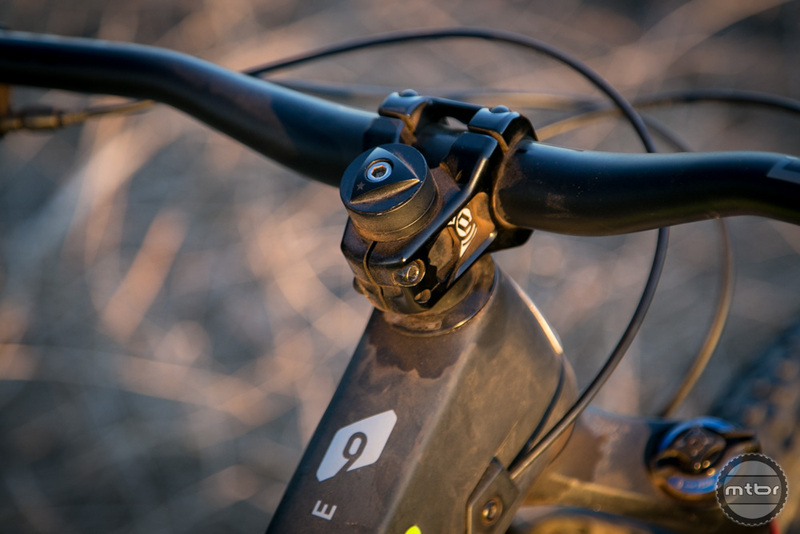 The slider operates in conjunction with a cross link to balance suspension inputs. 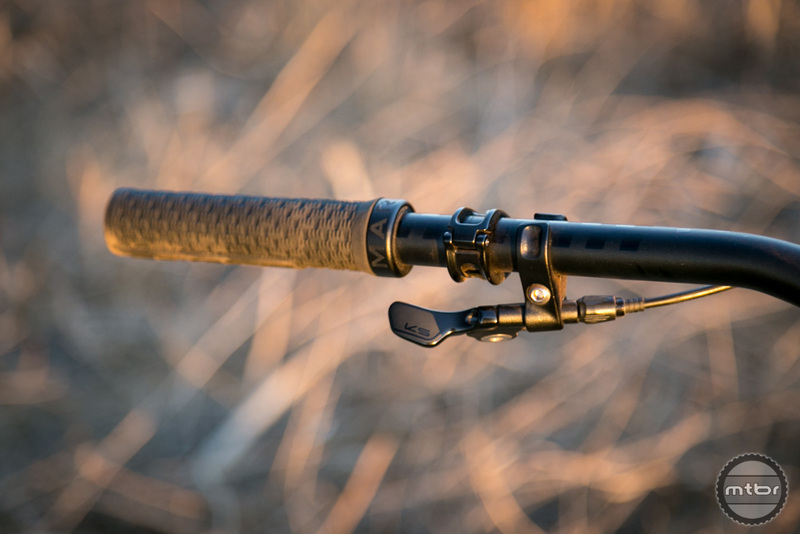 To function effectively, this combination requires a very light shock tune. 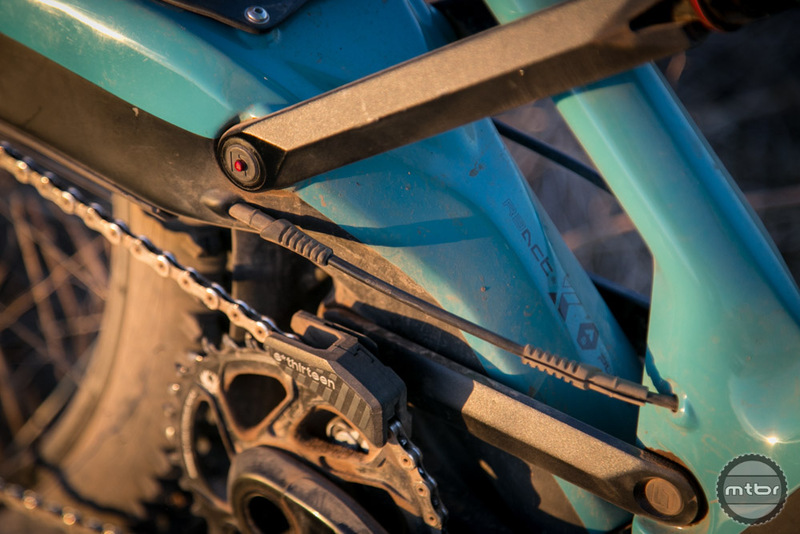 The end result is a rear wheel that tracks the ground very well. 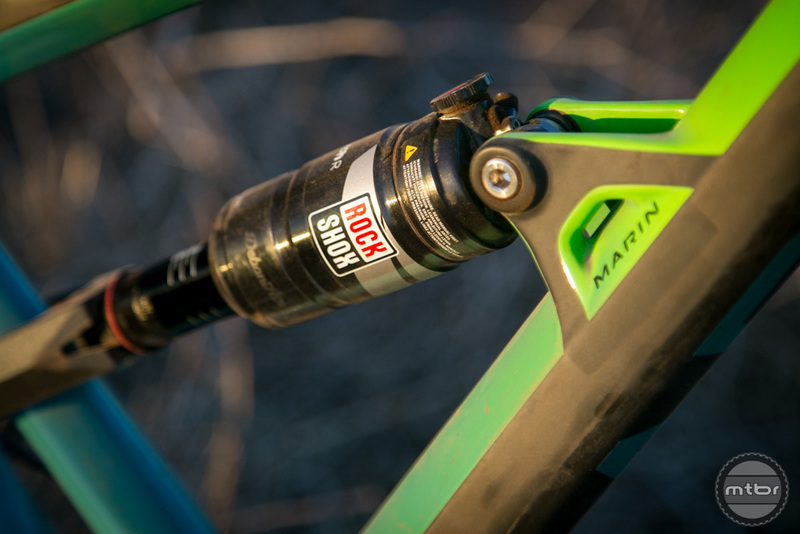 For more on this bike’s suspension technology, check out the Mtbr First Look here. 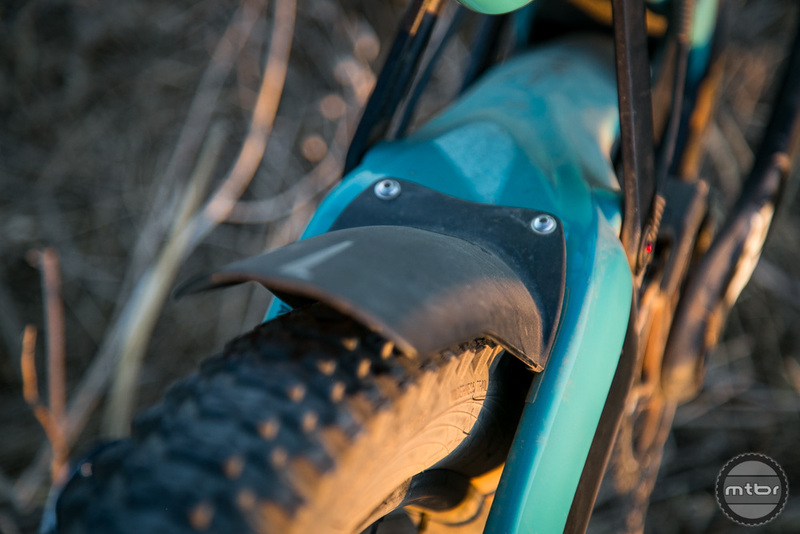 While the bike has a polarizing look, you can’t deny the performance. The red button on the slider functions as an air bleeder. 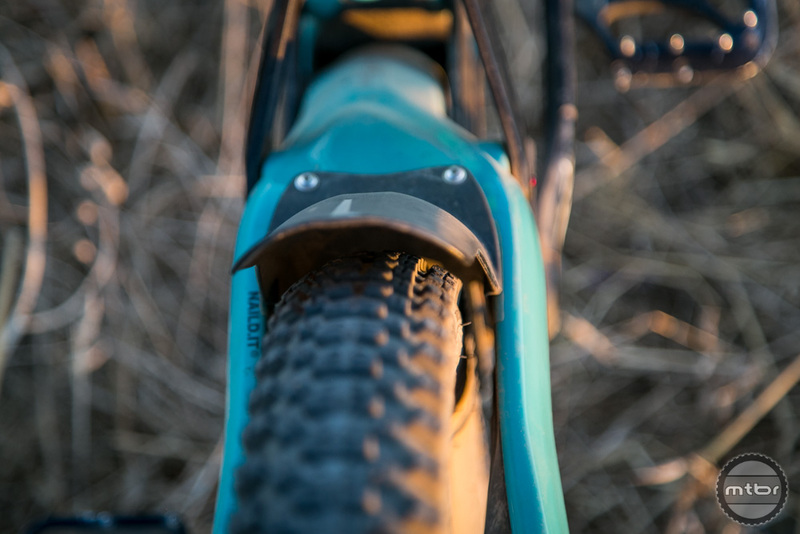 The interrupted seat tube on the Wolf Ridge may cause issues for riders with shorter inseams. The beauty of the R3ACT-2Play system is the ease of setup. 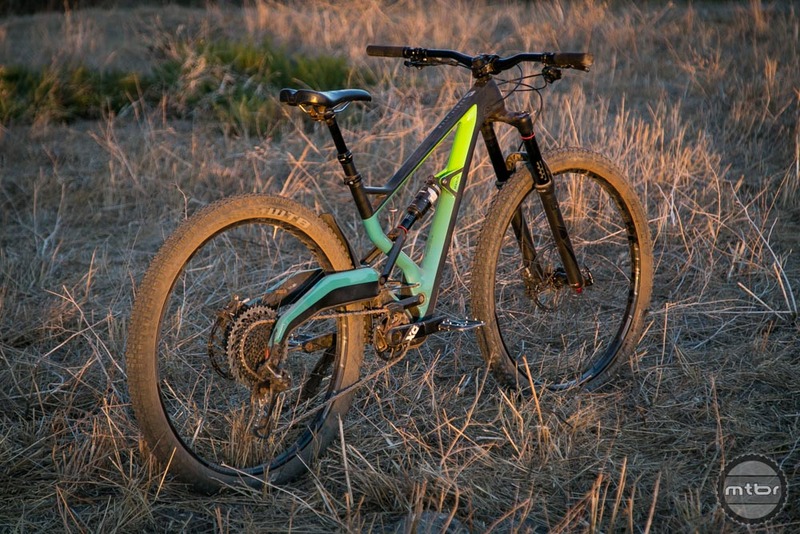 Marin advertises the Wolf Ridge as a trail bike that can do much more. The Wolf Ridge starts at $5,1999. Our test unit retails for $6,799.99. 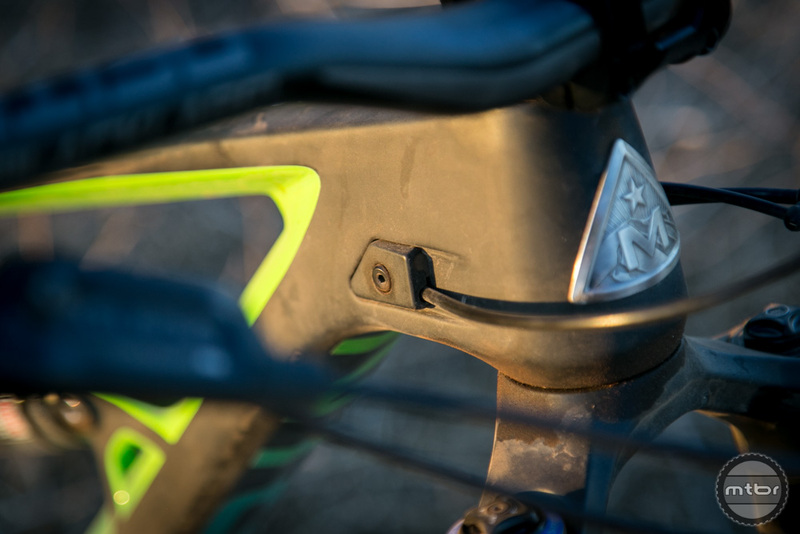 While the Marin has a polarizing experience, you can’t deny the performance. The beauty of the R3ACT-2Play system is the ease of setup. 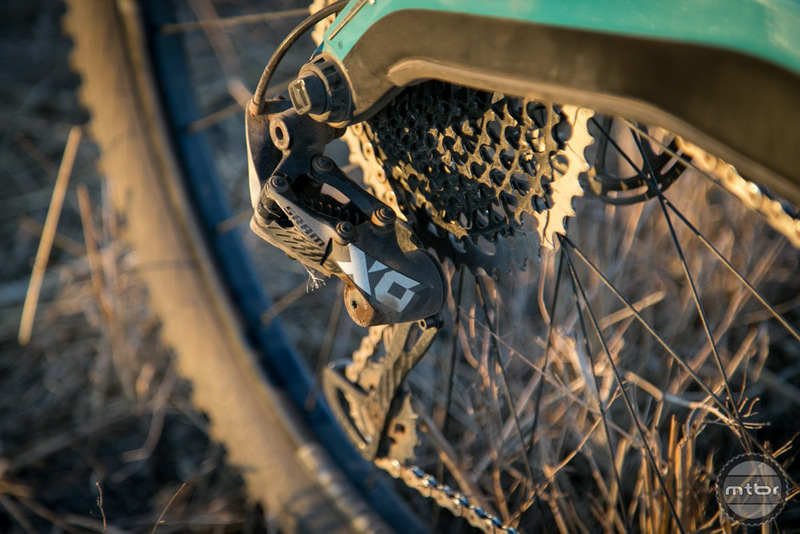 Regardless of how technically savvy (or how expensive your shock) it’s said to work easily well. 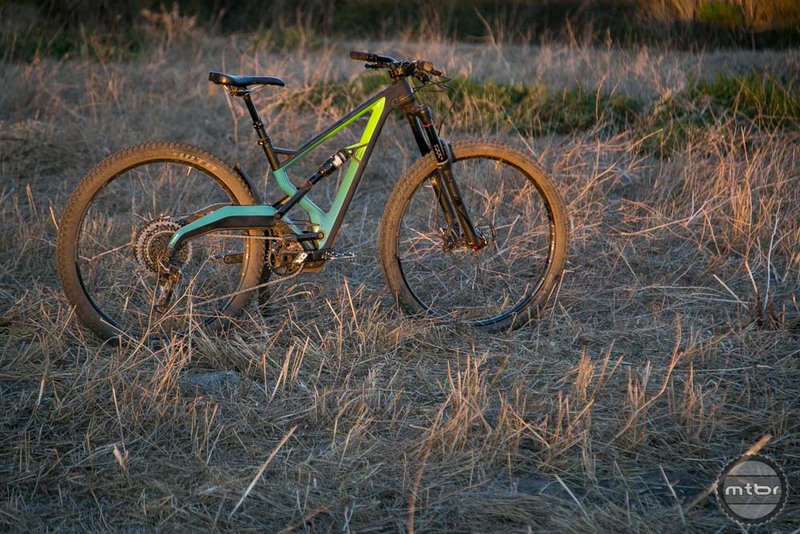 Marin advertises the Wolf Ridge as a trail bike that can do so much more. In this regard it succeeds. 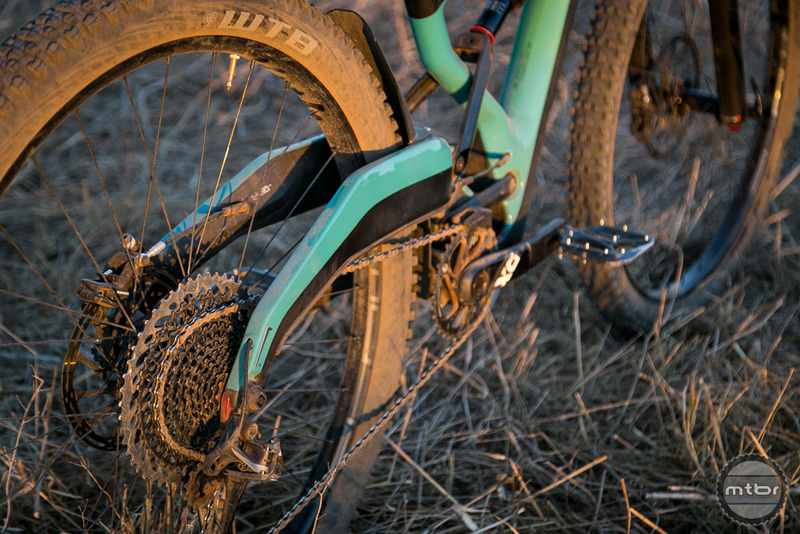 While we’d prefer a more aggressive geometry considering the bikes weight and suspension travel, that’s now what the bike built for. 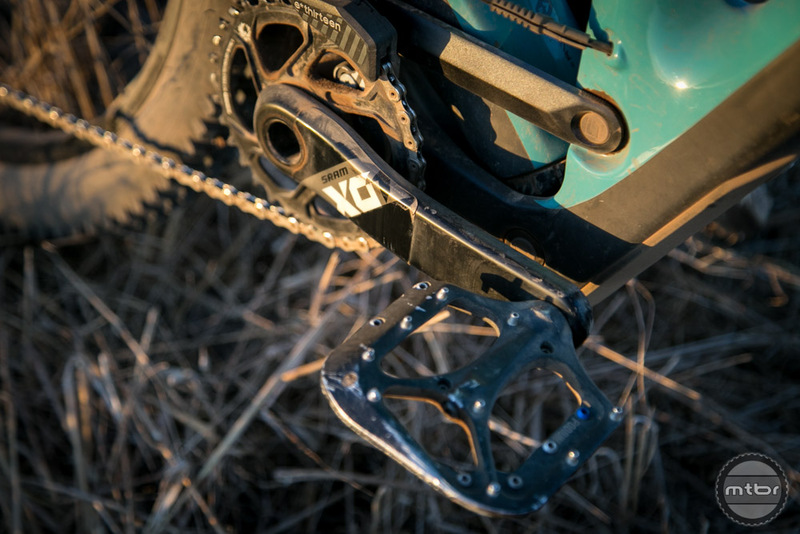 The Wolf Ridge is the debut platform for a revolutionary new suspension system. This bike with REACT suspension needs for reviews. I’ll save judgment for the trail. 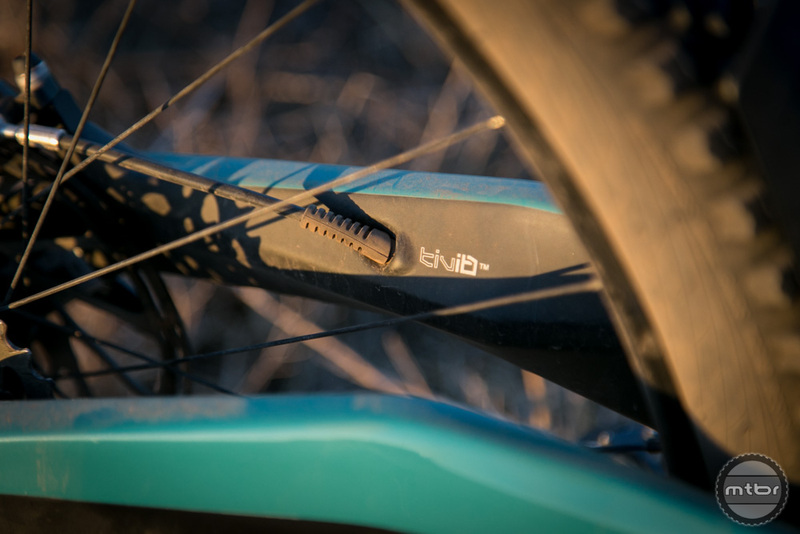 I like the idea of something outside the box in design as better than another new hub, bar or BB standard. I’m interested to see if this design will transfer well to the short travel platforms and get under 25#. 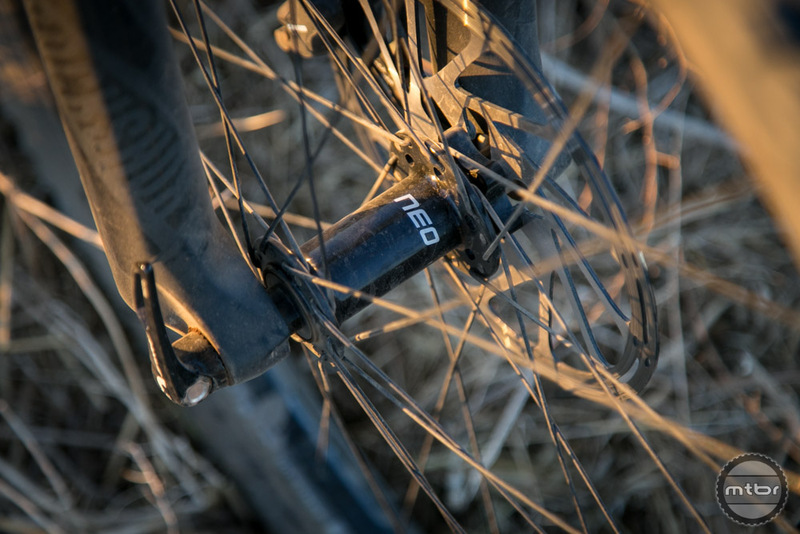 I just don’t enjoy pedaling bikes off-road that are heavier than that. I’d be interested in learning more about how efficient the R3ACT-2Play suspension is compared to dw-link or Yeti Switch designs. 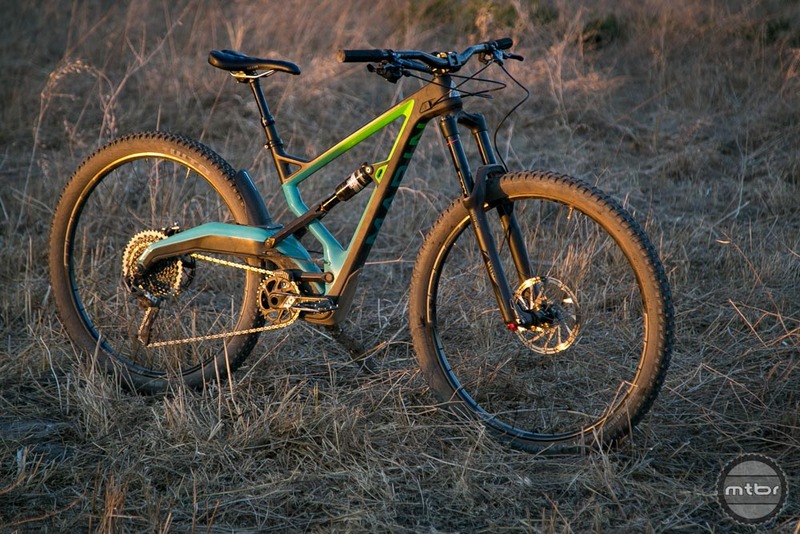 I haven’t found the other bikes mentioned (Evil Wreckoning, Trek Slash, Intense Carbine, Santa Cruz Hightower LT) to be particularly efficient. I own a size Large Marin Wolfridge Pro. 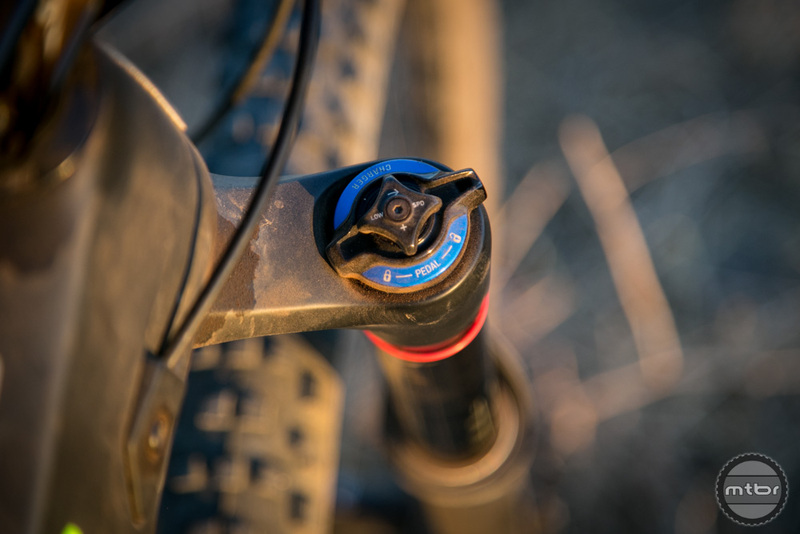 Marin’s website for the Wolfridge lists a 120 mm dropper only for the size small…it lists 150 mm for the other sizes. 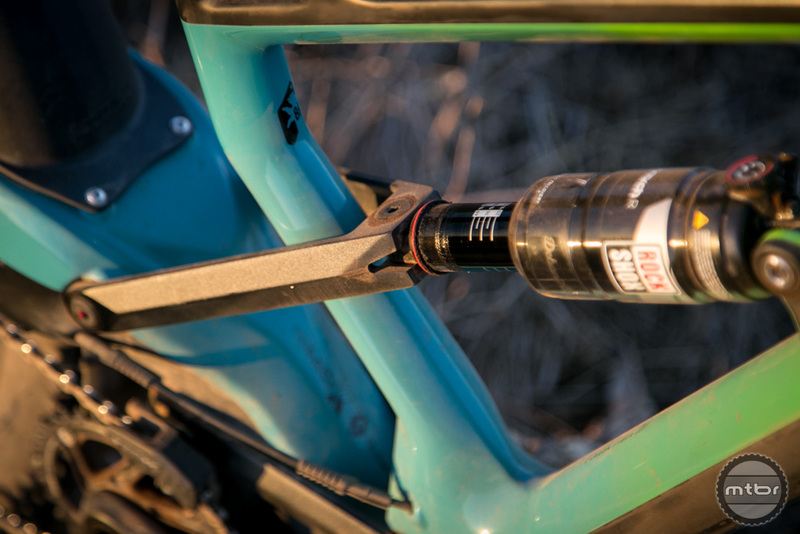 You must have only tested a size small…my KS with offset dropper is 150 mm and can be fully inserted into the seat tube (not sure if it is the same with a medium). With my seat all the way down…there is NO tire rubbing the seat when the shock is fully compressed. 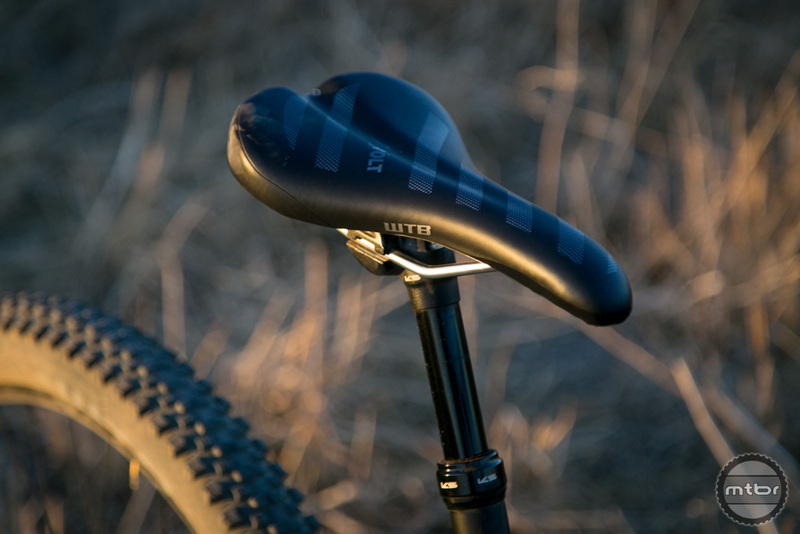 Note: originally most long travel 29er’s were not available in size small…I’m surprised they can make a size small. I asked the owner of a size medium Wolfridge Pro to check his bike in terms of dropper insertion and tire clearance/rubbing. I suspect that your post was supposed to be 120 mm instead of 125 mm to prevent rubbing on the size small. I just want to be accurate and fair…I suspect that rubbing problem only occurs on the size small. Thanks…I really like your reviews…keep them coming. I would love a pay option to support mtbr if I could get less ads so the pages display faster.